Have two adults (18 or older) present when caring for children. Maintain high classroom visibility by keeping windows uncovered and doors open. For trips to the bathroom, adults will supervise the children by keeping the main bathroom door open and waiting in the hallway or doorway unless a child requires assistance. Know where to find first aid supplies. Give parents advance notice concerning the activities and whereabouts of the class. 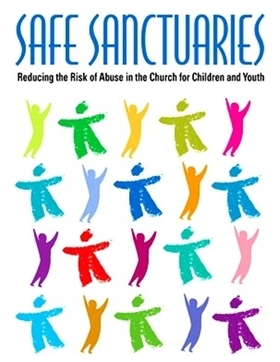 All workers and volunteers who have unsupervised responsibility for children have been screened and approved according to Duke Memorial UMC’s Safe Sanctuaries policy. Not allowing unauthorized adults to leave with any child. Report any suspected child abuse immediately to the program director and/or church pastor.